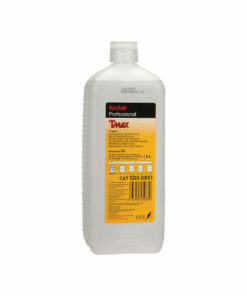 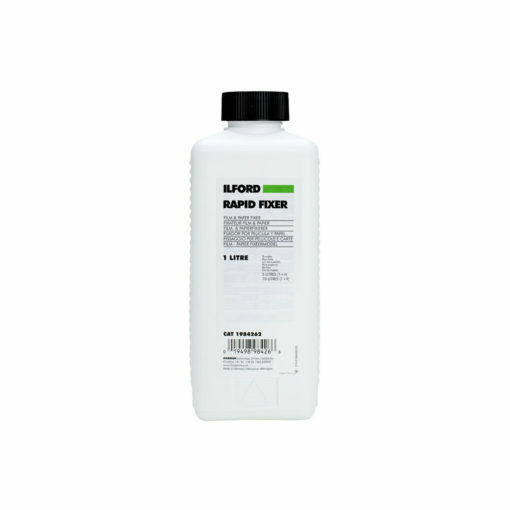 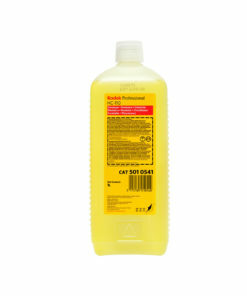 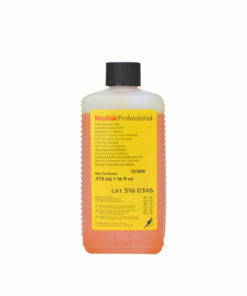 Ilford Rapid Fixer is a non-hardening rapid fixer supplied as a liquid concentrate that is diluted with water for use. 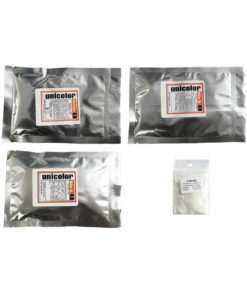 It is easy and convenient to use in the temperature range of 18-40°C (66-104°F) for fixing black and white film and paper in all manual and machine processing applications. 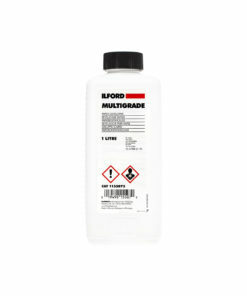 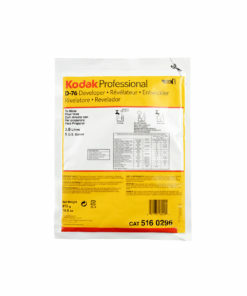 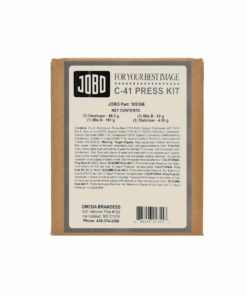 Ilford Rapid Fixer must not be used with fix hardeners. The fixing agent in Ilford Rapid Fixer is ammonium thiosulphate, it contains no sodium thiosulphate (hypo).